Commonly used for the cleaning of garbage chutes, ducts and venting, man holes, drains and containers these self rotating units are maintenance free and have a protective cage fitted. 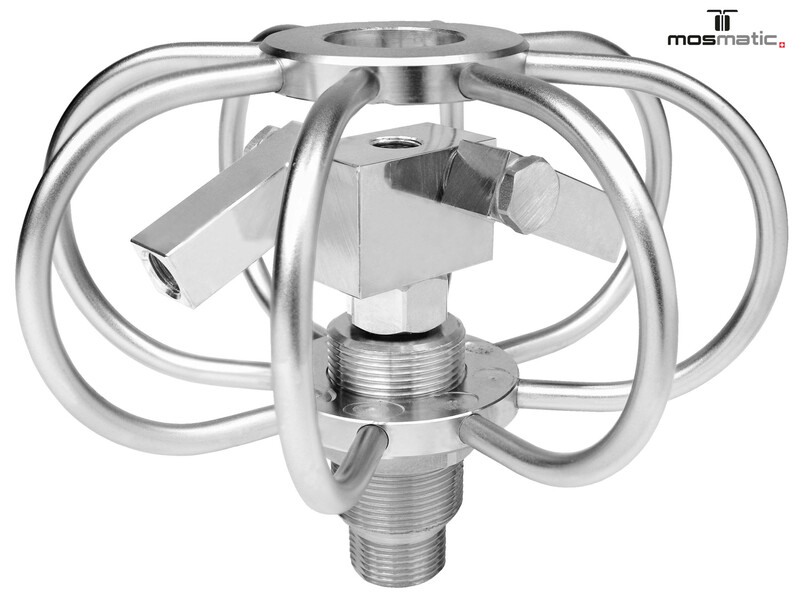 Mosmatic's Duct Cleaner can be mounted on a lance, directly on a hose or onto a trolley. This unit does not come with nozzles.